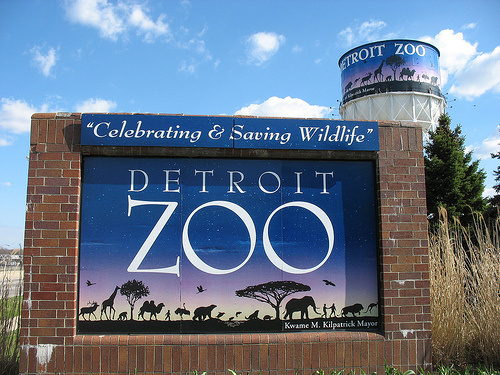 ROYAL OAK, Mich. – Senior citizens living in Macomb, Oakland and Wayne counties are invited to enjoy a day at the Detroit Zoo on Senior Day, Wednesday, Sept. 3, 2014, 10 a.m. to 3 p.m. Seniors 62 and older and a caregiver will receive free admission, parking and rides on the Tauber Family Railroad. Senior Day will also feature live music, tram tours, bingo, a senior resource area and zookeeper talks highlighting some of the Zoo’s senior animal residents. In addition, Blue Care Network of Michigan and the SilverSneakers Fitness program are pairing up to offer a free group exercise class, exercise demos and functional fitness assessments. The fall Senior Day is one of two free days for tri-county seniors held annually at the Detroit Zoo in appreciation for voter approval in 2008 of a ballot proposal to fund the Zoo. 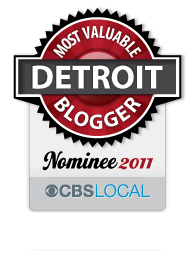 This entry was posted in Detroit, Things To Do and tagged 62, animals, bingo, detroit, exercise, family, free, live music, macomb, Michigan, oakland, Royal Oak, senior day, seniors, wayne, zoo. Bookmark the permalink.